Welcome to Traveling To World: The Smooth way to World Discovery > India > Why You Should Experience Goa At Least Once In Your Lifetime? Goa is one such destination which is allured by the travelers of all age groups. So whether you are planning for a honeymoon destination or are planning a college reunion there is no better place than Goa. It is always the most happening place of the country. It has the most beautiful beaches, the natural scenery is sure to charm you beyond boundaries. And then there are the churches. Whether you want to take a dip in the historical significance of the city or indulge in the happening night life there is plenty to explore for each one of you. 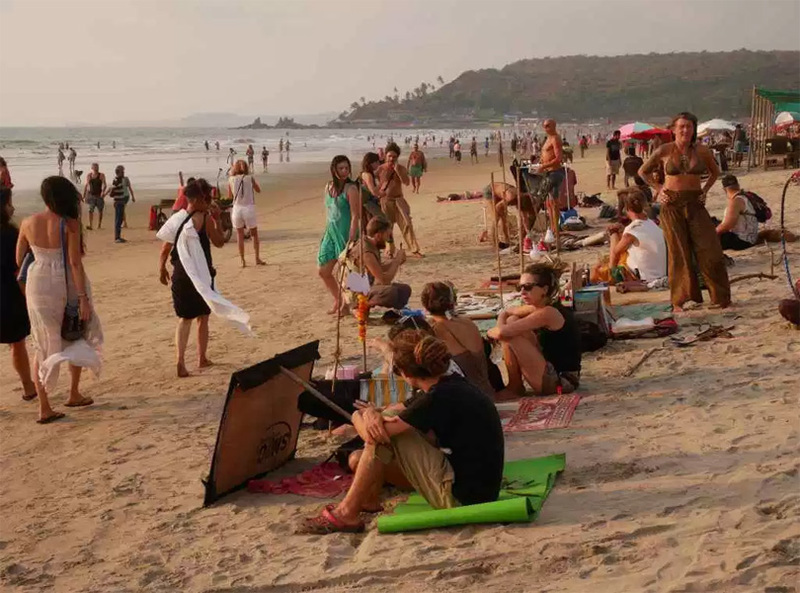 So do not waste a minute pack your bags and enrich yourself with the experience called Goa! However there must be many of you who might be interested in finding the best time to visit Goa. Well, there was the time when the city was considered a bad choice for monsoon. But at present there are some of the most interesting possibilities which are created around monsoon season. However the best season to visit goa is from mid November to mid February. This is the most promising period of the city. But it is always recommended to go for advance booking for these seasons to ensure the best of accommodations. Once you reach the Donna Paula jetty you will be charmed with the breathtaking beauty. It is also known as the Lover’s paradise owing to its captivating beauty. The thrilling breeze which ensures to keep the climate cool is sure to enthrall your senses. In fact, it is one of the most picturesque attractions of the city. It is a perfect example for a Birds’ eye scenery. 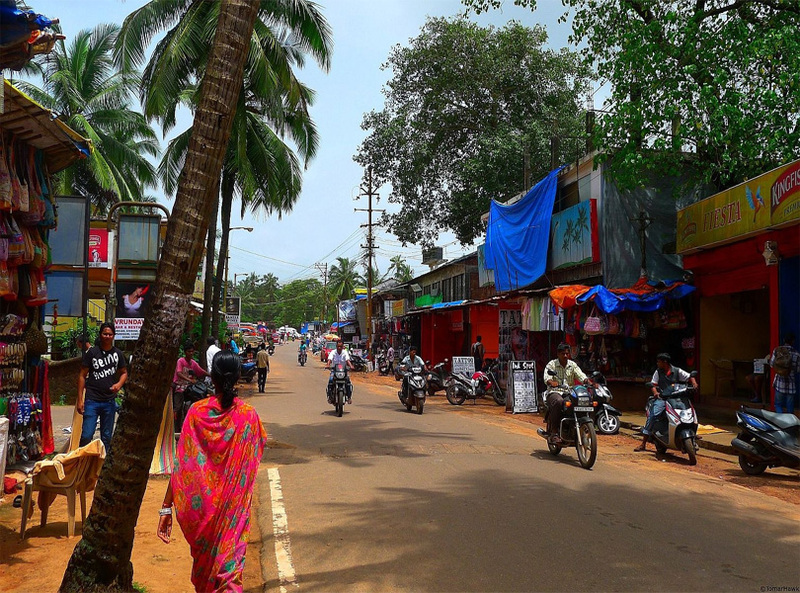 whether you are residing in one of the beach resorts of the city or in a simple accommodation you have to come to the streets of calangute for a fun filled shopping ride. You would love to try some lip smacking delicacies and shop some junk jewelry at the same time. And again, do not forget to check out the night life of the streets. 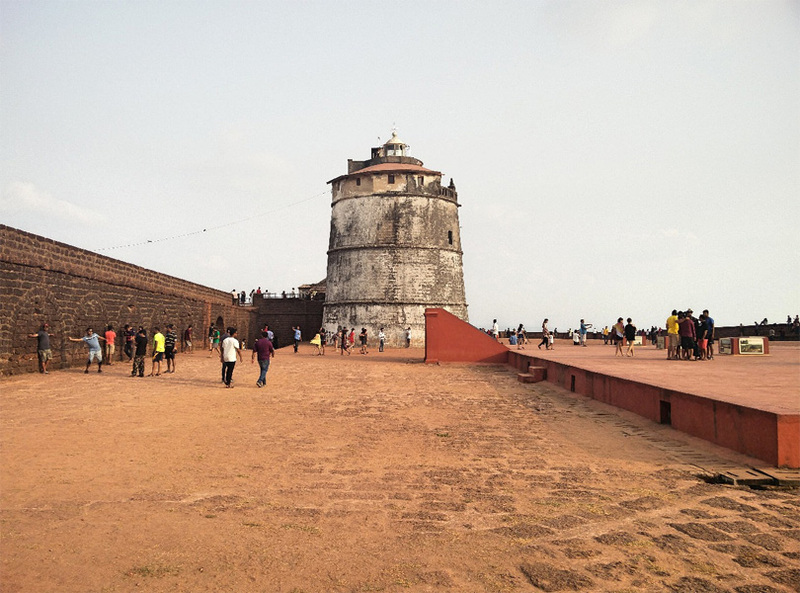 There is the fort Aguada which is always visited by the tourists. It is known for its spiral stairs, lighthouse and architectural splendor. In fact the magnificence of the fort has been captured in a number of Bollywood movies. So make sure to get yourself clicked in this fort as well. 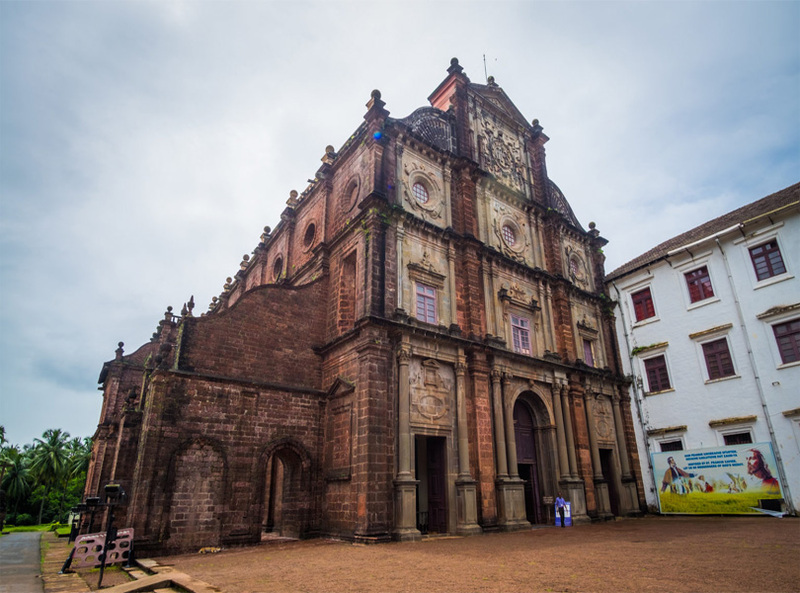 Old Goa is known for its churches and cathedrals. In fact, some of the churches are amongst the largest in Asia. There is the Basilica of Bom Jesus, Church of Saint Francis of Assisi which is renowned. In fact the former is also the UNESCO World Heritage site. 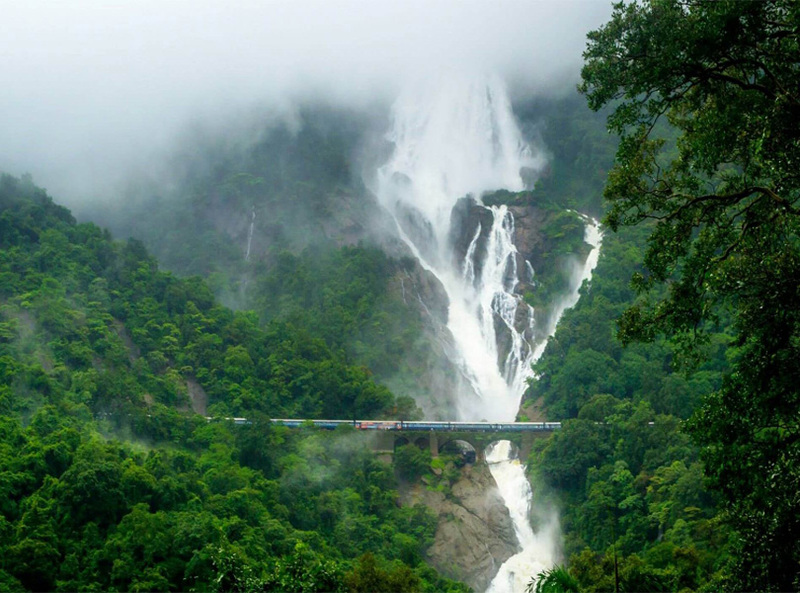 Dudhsagar waterfalls are one of the most splendid waterfalls of the country. 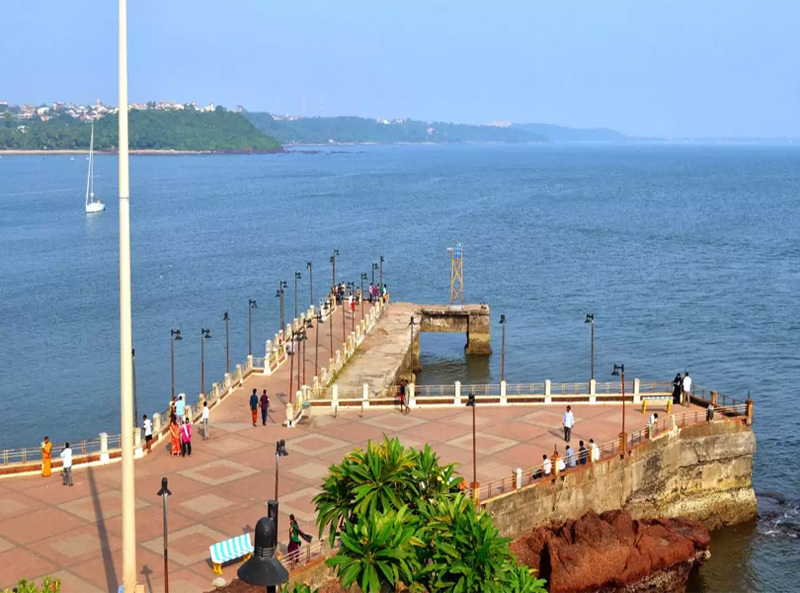 It is located a t a distance of about 60 km from Panjim. You will be mesmerized by the beauty of the gurgling streams and the sound it produces. The greenery around this place will leave a forever mark in your mind. there are a number of beaches in this city. 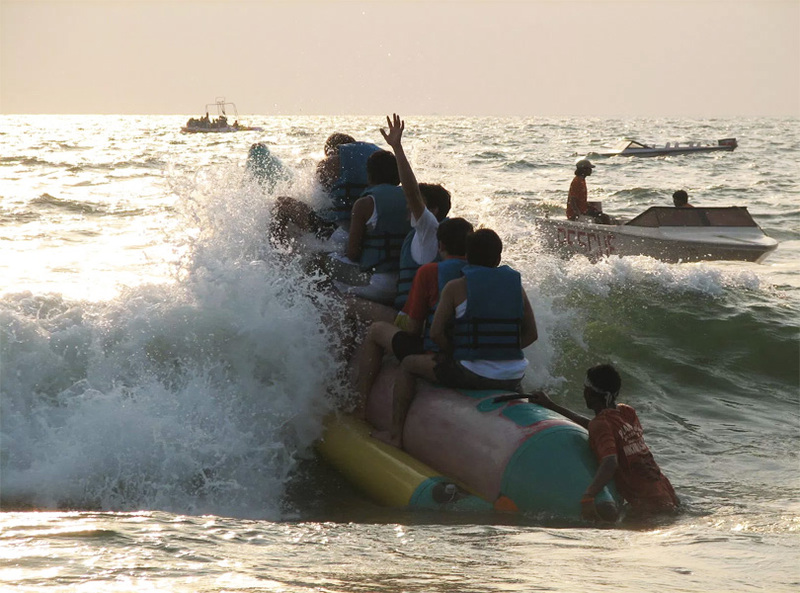 The Calugnate beach, the Candolim beach, the Baga beach are few of the most sought after beach of the city. However if you want to pursue the adventure sports in here it is best to take care of the best time to visit Goa for the complete experience.